A complete Renewable Energy Scheme to maintain your valuable equipment in good working conditions, on site inspection/test with a annually report of your system conditions. 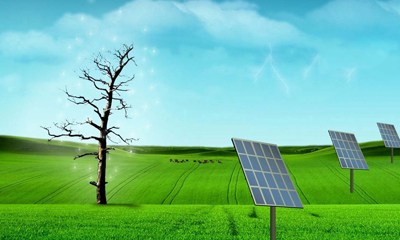 With the current increase in house fires and the increased risk of other potential hazards associated with Solar Installations, as well as the constant changes in regulations, we have set up a Department whose sole purpose is to ensure that your investment into your Solar power generation system is not only safe, but performing up to standard to ensure return on your Investment. The one off fee includes a performance and safety inspection.An inspection will provide you with piece of mind that your home is not at risk of fire or other potential hazards from your solar installation. Any faults, problems or out of date practises found during the inspection of the installation will be reported in writing. Any authorised repair work will be carried out at List Price less 10% discount on that repair work. 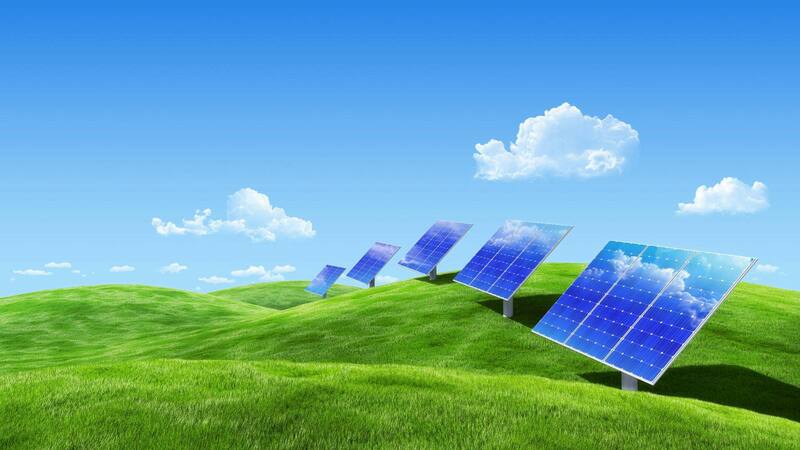 Also the customer will be provided with a performance assessment sheet, which means that they too can be more accurately monitor the performance of their PV system. 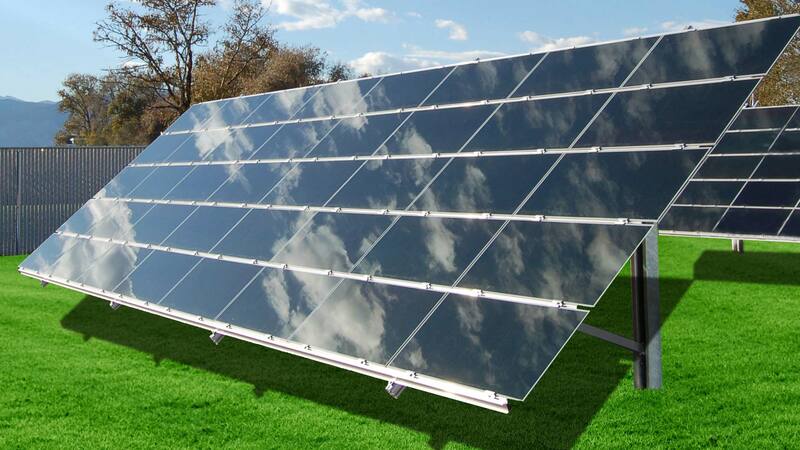 Our Basic Plus Services package includes all of the above mentioned services in the Basic Services package, but also includes a professional clean for each PV module, removing dirt, dust and bird droppings covering the cells of your panels, reducing the efficiency, therefore, loosing power and money from the system. With the Basic Plus Services package, customers still get piece of mind on the safety of their properties and possessions, as well as not having to worry about dirty solar panels catching the eyes of their neighbours. Our Premium Services package includes all of the services described in the Basic Services and Basic Plus Services packages …. The Premium Services package, not only includes the performance and safety inspection, but also includes one (1) free service/maintenance call out, with no call out fee, during period of current Contract. Customers will also be given a 15% discount off List Price, on any repair work required from that call out.